Have you gone on a pub crawl? How about a boat crawl? Local club Get Juiced has partnered up with Budweiser, Singapore Pub Crawl and Singapore River Cruise to present our city’s first boat crawl. 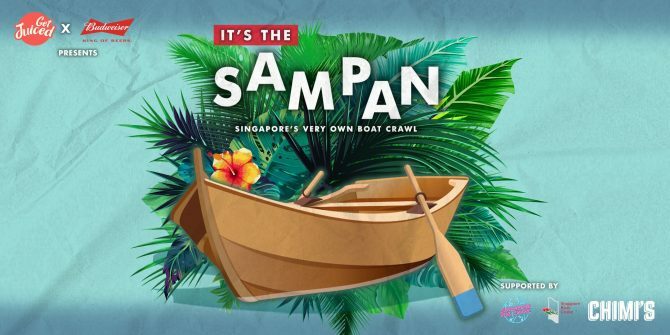 To be held on the Friday, 12 April, the boat crawl will be the first edition of a whole series cheekily named “It’s The Sampan.” Unwind after the work week by partying it up with great beer accompanied by the cool breeze on a boat and the beautiful views of Marina Bay. For just $15 per ticket, Boat Crawlers (or “Bawlers”) will get to enjoy various complimentary drinks. Gather your best buds and head to the meeting point at Chimi’s, a bustling new Mexican cantina at One Marina Boulevard, at 8:40pm. 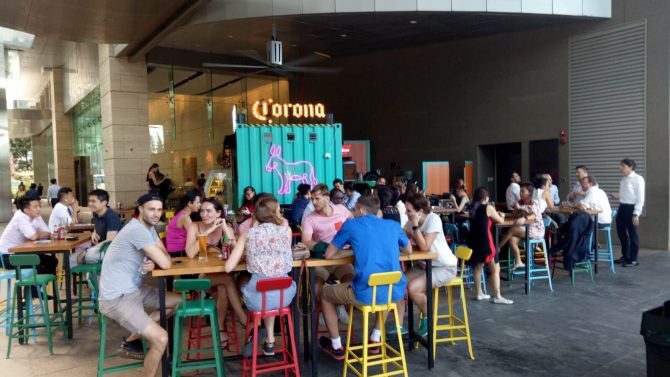 Sit back at the huge outdoor space, which overlooks the Marina Bay Sands, and indulge in some of their excellent tacos, burritos, quesadillas, and freshly shucked Canadian Oysters. Each ticket to “It’s The Sampan” includes one complimentary drink at Chimi’s, but feel free to order more, because you can save on them too. The ongoing promotions at Chimi’s let you enjoy five Corona bottles for $38+, two Budweiser pints for $17.80+, and two Frozen Margarita glasses for $28.80+. 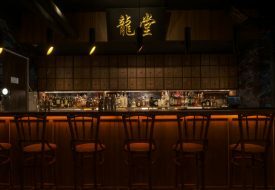 After a relaxing start to the night, Bawlers should make their way to the Bayfront South Jetty and climb aboard the charming bumboat vessel from Singapore River Cruise. When the boat sets off, the party takes off, too. Fans of Budweiser beer will have an amazing time on the boat. Sip on refreshing bottles of the famous American lager, provided with each ticket, while taking in the gorgeous sights of the Marina Bay skyline and grooving to music. 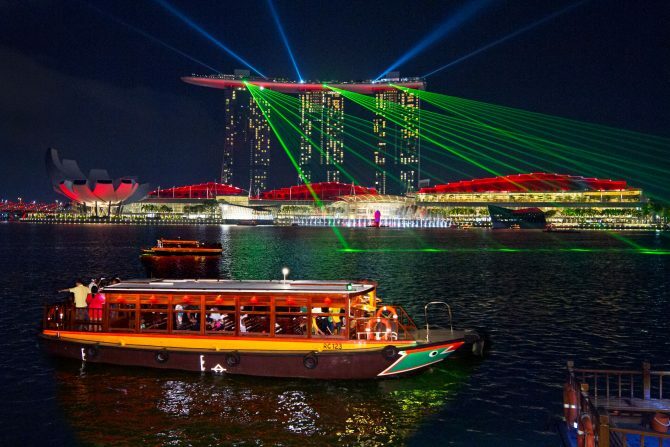 Going from Marina Bay to Clarke Quay, the boat will dock at the Clarke Quay Jetty. 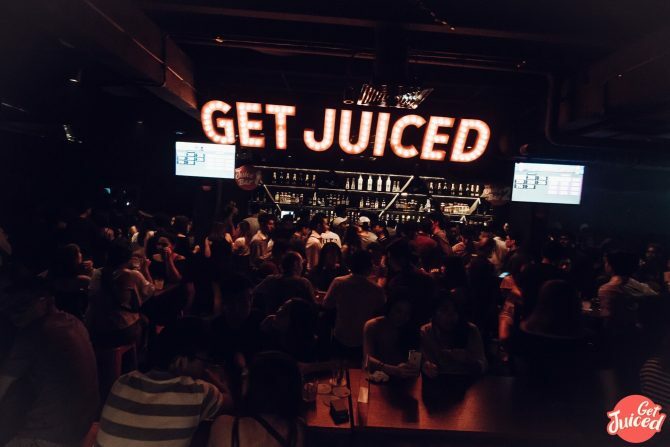 Bawlers will be led to Get Juiced, Singapore’s first cashless club and bar, where they are entitled to one complimentary drink. Let loose and get down to electrifying music on the dance floor or the chill lounge. We love Get Juiced for their wallet-friendly $5 nett price for all housepour drinks, which includes including bourbon, gin, tequila, vodka, and whiskey. They are also currently offering promotions on Budweiser at $7 a glass, and $70++ for the signature Budweiser tower, for Bawlers who want more of the beer. 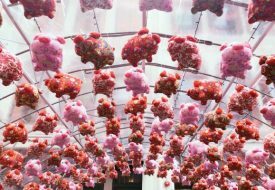 Get your tickets now for this unique and fun experience!